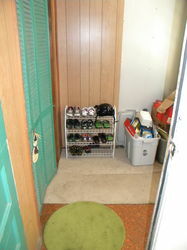 This busy single mom's mudroom was stuffed to the gills and difficult to walk through. 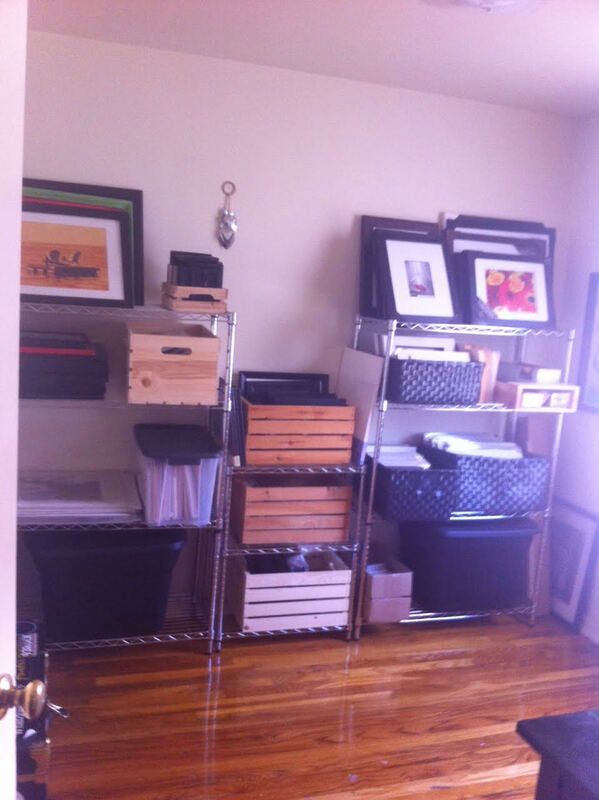 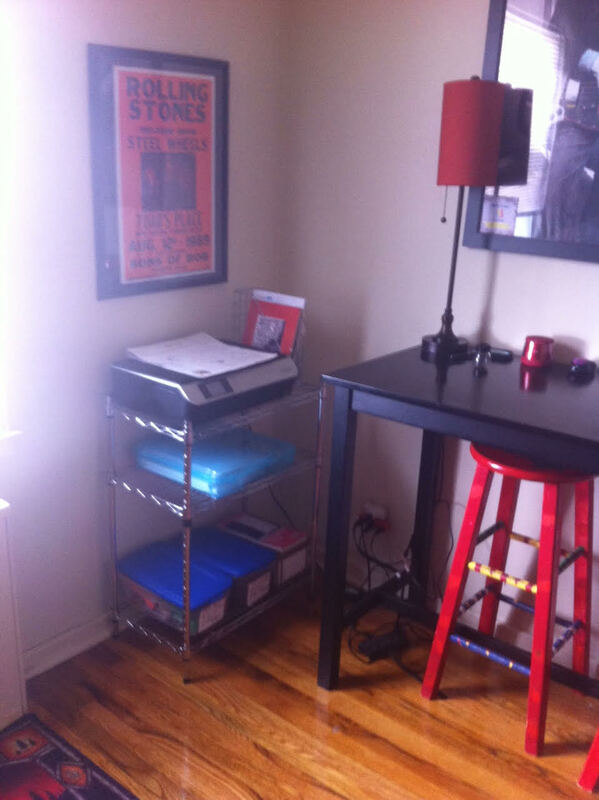 Now, it is a calm, orderly space that makes getting out the door in the morning a breeze! 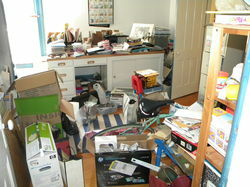 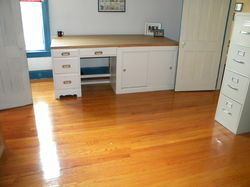 This client had been unable to use this spare room for more than ten years. 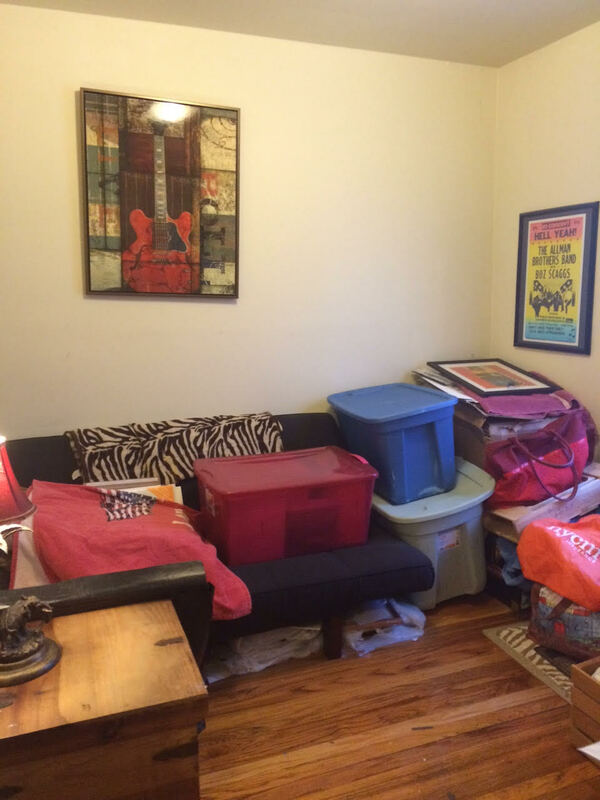 After several sessions and a few trips to the local consignment shop, the room is clear and ready to become a guest bedroom for family that visit. 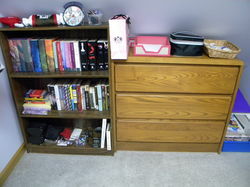 Teenagers can get organized! 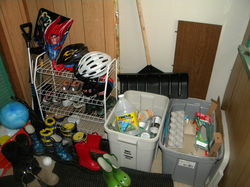 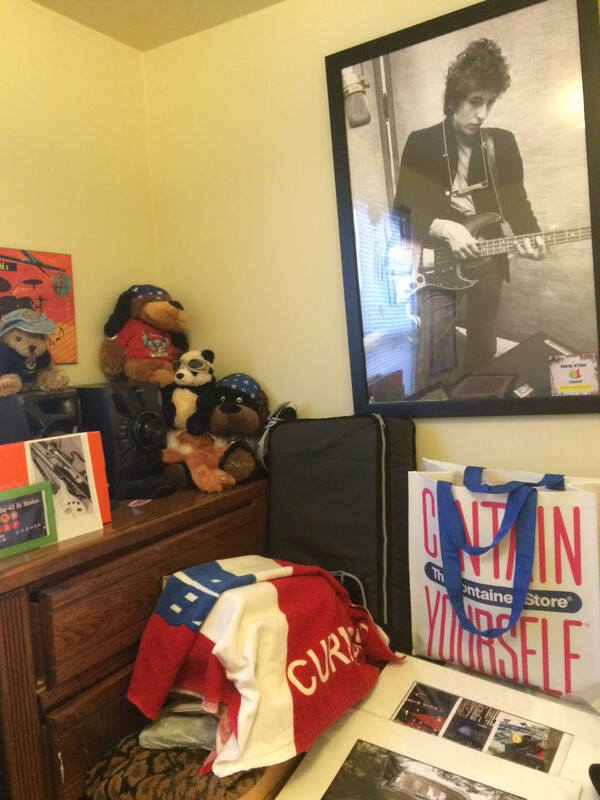 Rather than throwing items on the floor or having them fall off the book shelves, we created some organizing systems (baskets, in bins, etc) to keep this busy teen's walk in closet orderly. 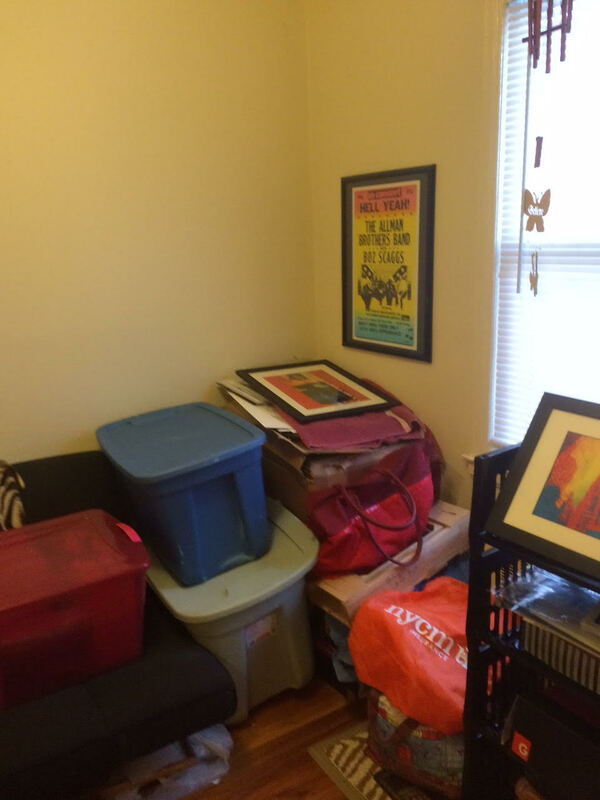 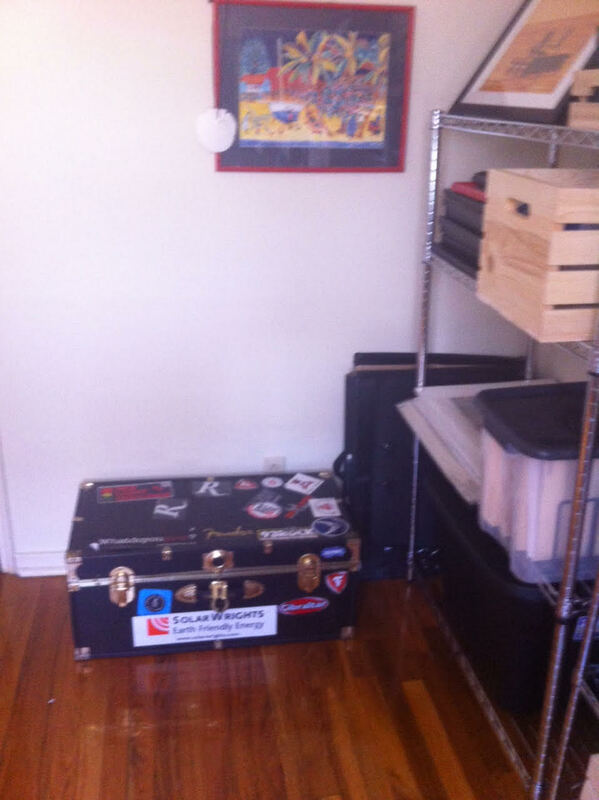 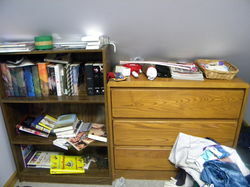 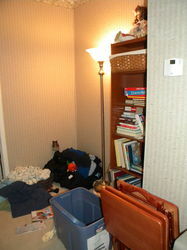 This unused living room alcove had become a cluttered space. 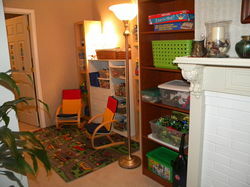 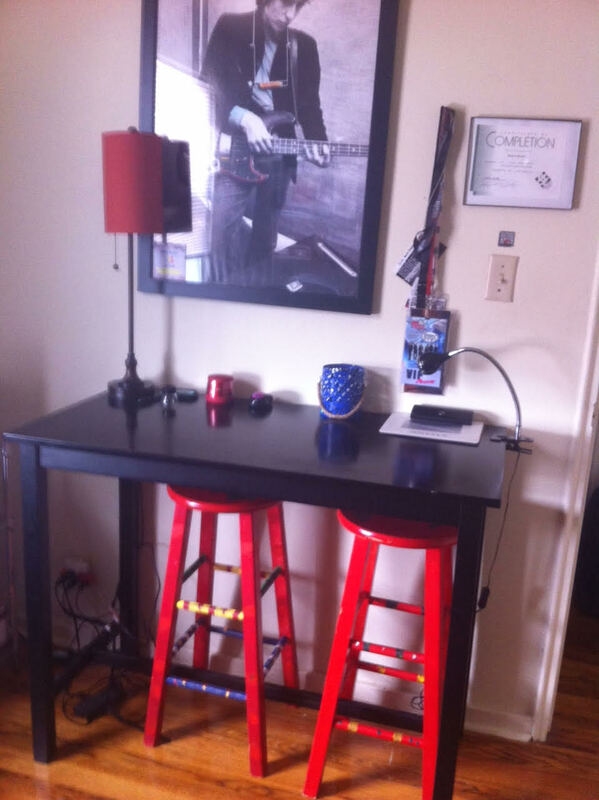 We transformed it into a functional toy room for this family's two young boys.